Long ago, back in the 90s – that is the 1890s, the resort built on Echo Mountain was one of the largest tourist draws in California. 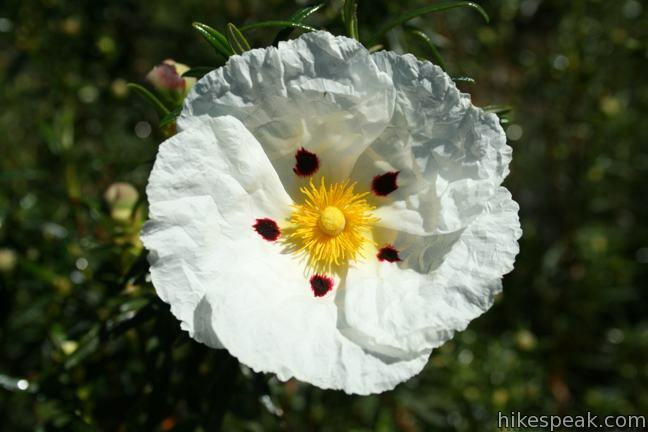 Thaddeus Lowe’s resort, known as the White City, was perched at an elevation of 3,200 feet, overlooking the city of Pasadena and a grand stretch of Southern California. 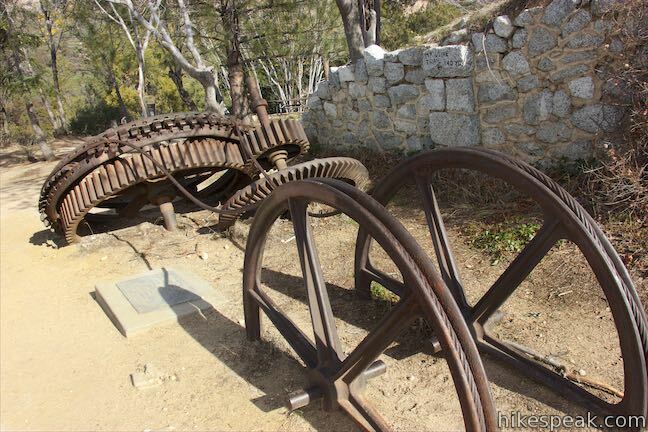 The resort was long ago destroyed by wildfires, leaving fascinating ruins for present day visitors to explore. The site of the resort has expansive views that you no longer need a reservation to enjoy. Since the tramcars that delivered guests to the resort are gone too, use your leg power on this 5.8-mile hike with 1,400 feet of elevation gain. 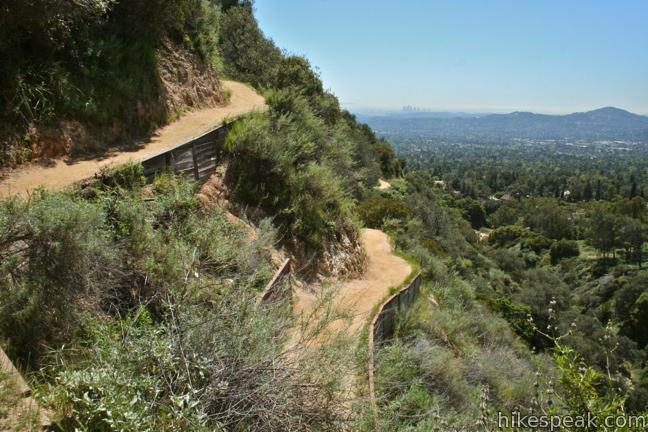 Start from Cobb Estate Gate at the north end of Lake Avenue and hike east on a paved walkway for one tenth of a mile. When the road turns north, continue straight on a dirt path following the sign for Sam Merrill Trail. After a few hundred feet, you will reach the start of the trail. Take a moment to look over the posted map. 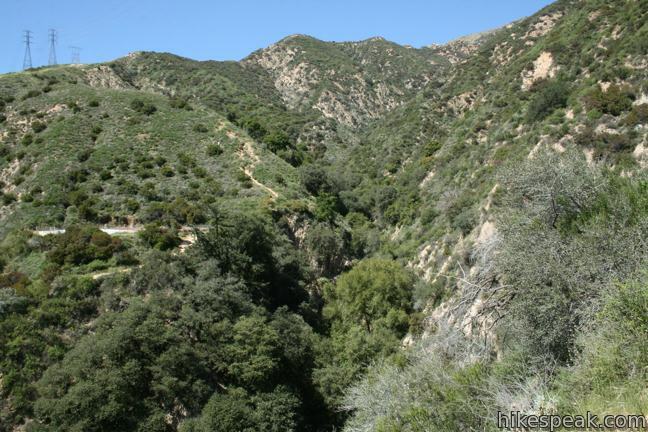 Then set out up the trail, which angles north across the typically dry creek below Las Flores Canyon. On the east side of the creek, the switchbacks begin, about 2.5 miles of them. Take a good swig from your canteen and get ready to climb. 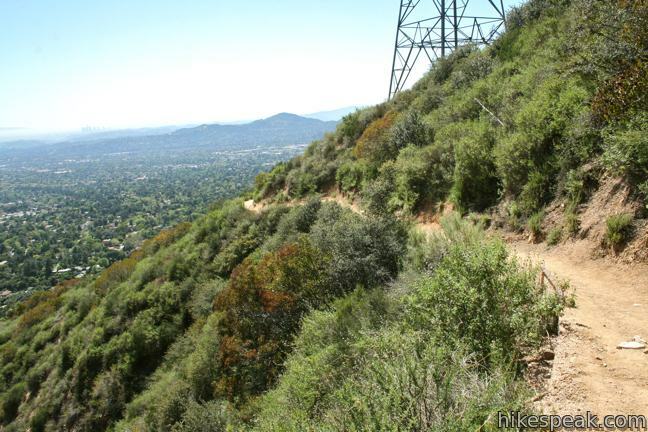 The trail ascends at a steady aggressive grade, but never gets too steep over the 1,400-foot climb. 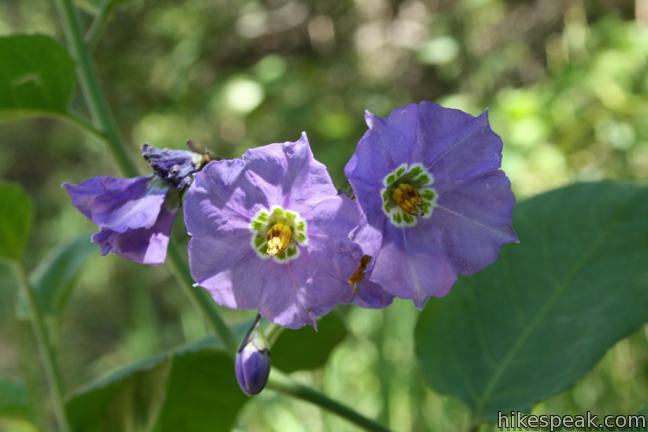 Views over Pasadena expand as you maneuver up the side of Las Flores Canyon past chaparral and spring windflowers. 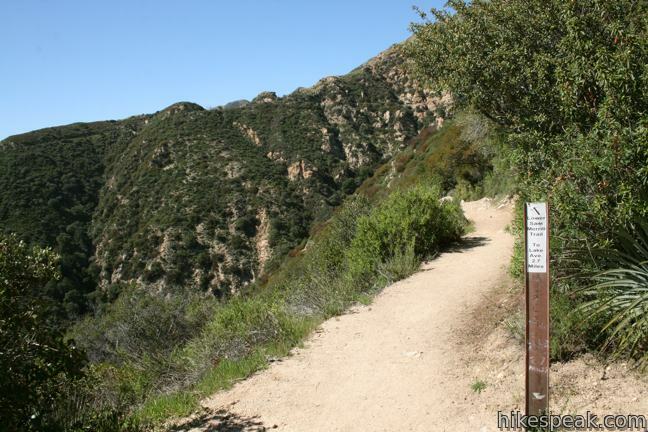 A mile and a half up, the trail swings around the other side of the ridge for a brief glimpse into Rubio Canyon to the east. 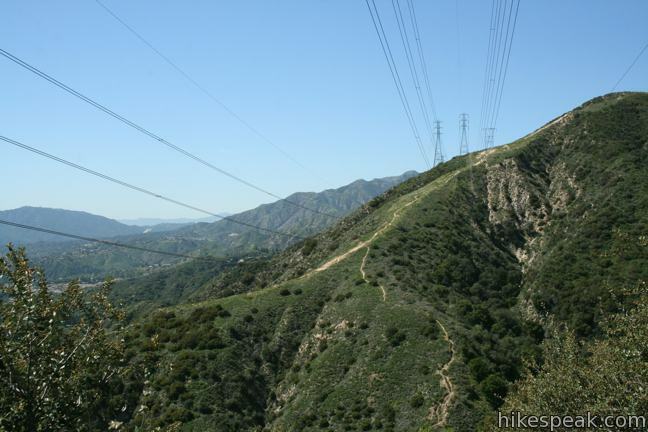 The next switchback guides you back to the Las Flores side of the ridge beneath a string of power lines. 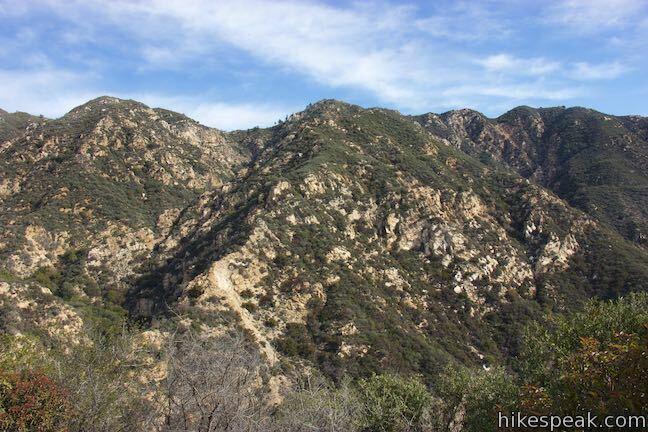 After 2.7 miles, Lower Sam Merrill Trail comes to a T-junction with Echo Mountain Trail, which was once used as a rail line to transport guests to a tavern and other destinations deeper in the San Gabriel Mountains. 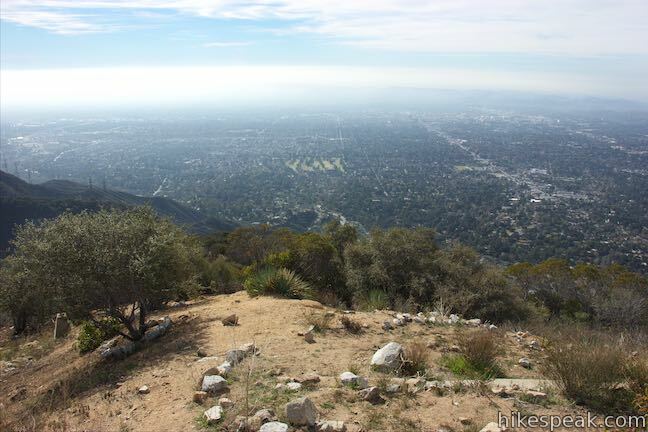 To the left, one can hike 0.8 miles up this trail to a junction with Mount Lowe Road at Cape of Good Hope, which was a scenic landmark on the Mount Lowe Railway. The trail passes other remnants of the old railway, like High Bridge and Sentinel Rock. 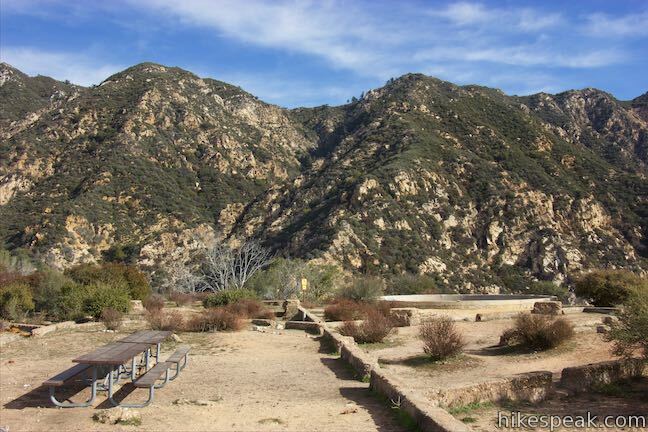 To the right, the road extends for 0.2 miles to the Echo Mountain ruins. Turn right and continue straight through two trail junction on the left, Upper Sam Merrill Trail and Castle Canyon Trail. 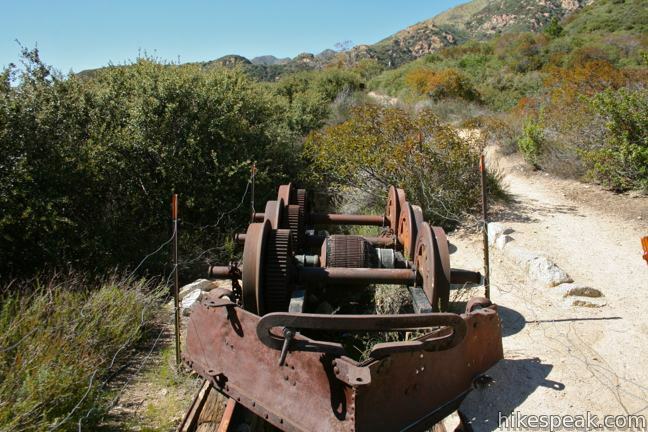 Follow the wide trail out to the point along the path of the Mount Lowe Railway, which was in service from 1893 to 1936 and is now listed in the National Register of Historic Places. 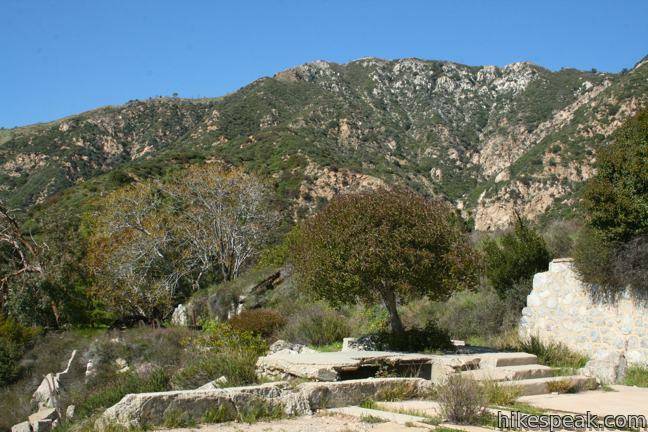 Echo Mountain Trail ends at the foundation of the resort complex known as the White City. Remaining machinery and masonry are accompanied by numerous park-provided plaques that add history and scope to the setting. 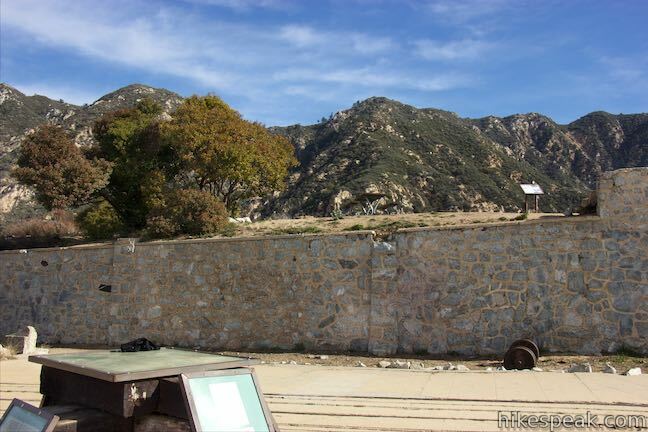 Still standing is the landing and steps where guests would exit White Chariots, the tramcars that delivered them from Rubio Canyon to Echo Mountain. The impressive incline tramline has long disappeared, but the old route is visible below. Constructing a line on this steep slope is an impressive piece of engineering, even by today’s standards. The world famous Echo Mountain House was completed in 1894. It was a beautiful “L-shaped” building, four stories high with a 400-foot wing offering a southern exposure. A massive metal dome crowned the structure. The entire interior of the hotel was furnished in natural wood and had, in addition to 70 sleeping rooms, office space, social and recreation halls, a dining room, curio shop, Western Union office, bowling alley, billiard room, barber shop, shoeshine stand, and other facilities for the comfort of guests. The hotel cost $65,000, a vast sum at the time. 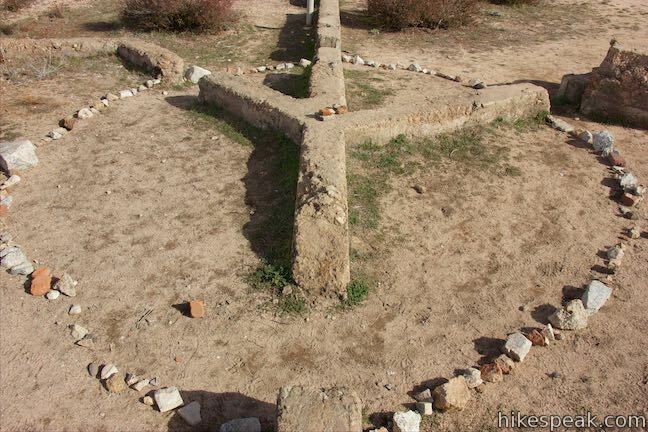 From the footprint of the resort, walk northeast across the clearing to a strange looking relic. 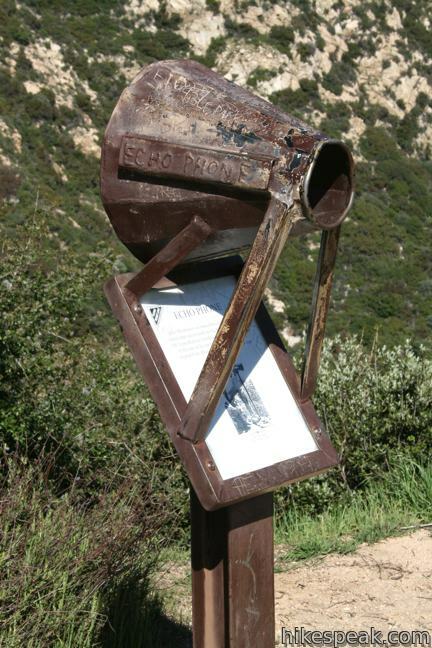 In an era before cell phones and walkie-talkies, the Echo Phone could be used to shout messages across the mountain. A series of these metal megaphones were used to communicate back and forth to the resort. Step up and give the Echo Phone a try. The booming messenger still resonates across the canyon. Professor Lowe chose a fine spot for his resort. The sprawling vista that drew guests from around the world is now free to hikers, and every bit as exceptional. Since this is a place you will want to linger, there is a picnic area in a pine grove on the northwest side of the ruins – a peaceful spot for a sylvan picnic. You have ways to extend this hike. 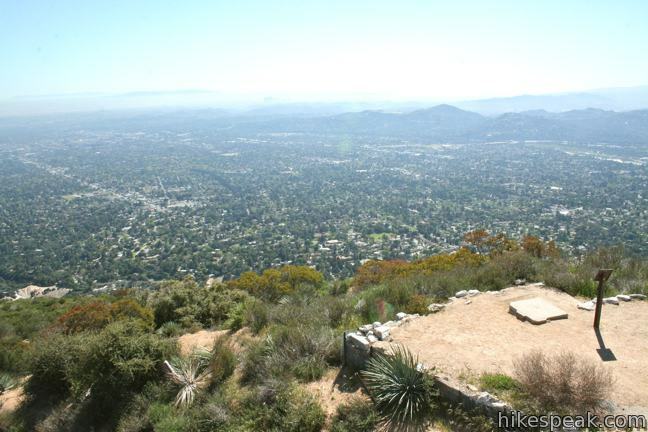 Inspiration Point is a historic viewpoint that was built for guests of Echo Mountain and still delivers great panoramas. Venture beyond Inspiration Point on a loop that is just over 6 miles long, combining Castle Canyon Trail, a section of Mount Lowe Road, and Echo Mountain Trail to visit Inspiration Point, Mount Lowe Trail Camp (at the Alpine Tavern Site), Cape of Good Hope, and other attractions on Mount Lowe Railway, before returning to Echo Mountain. 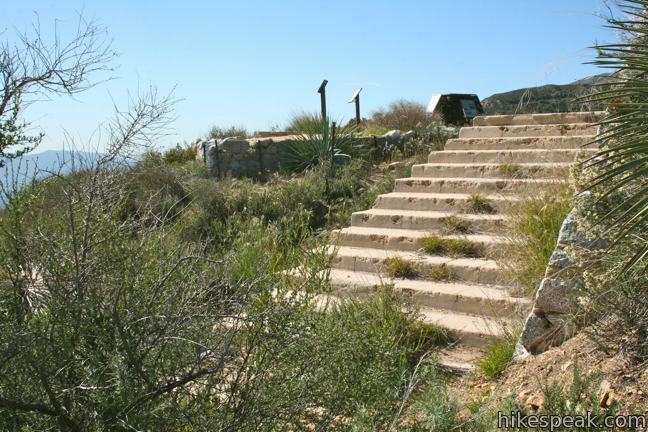 For a less challenging addition, hike west up Echo Mountain Trail to the Cape of Good Hope on a gradual route that gains 275 feet over one mile between the Echo Mountain ruins and the Cape of Good Hope. 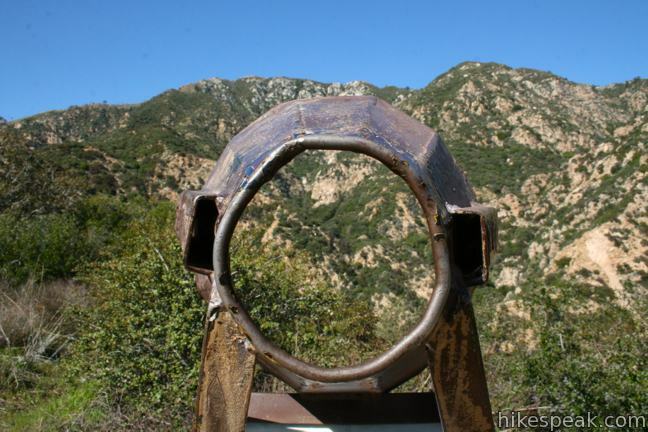 Echo Mountain Trail passes information panels that will fill you in on the history of Mount Lowe Railway. Remnants of old bridges and landmarks offer additional windows into the past. 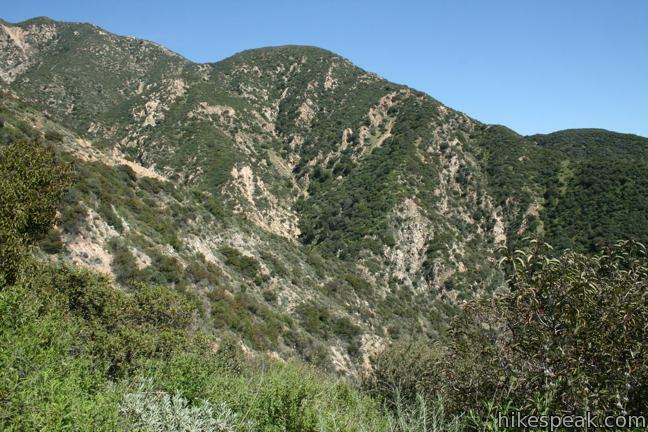 Another possible variation is to descend into Rubio Canyon and loop back to the start of Sam Merrill Trail for a six-mile hike that requires walking 1/3 of a mile over residential streets to connect the trails. Walk to the east edge of the resort ruins. 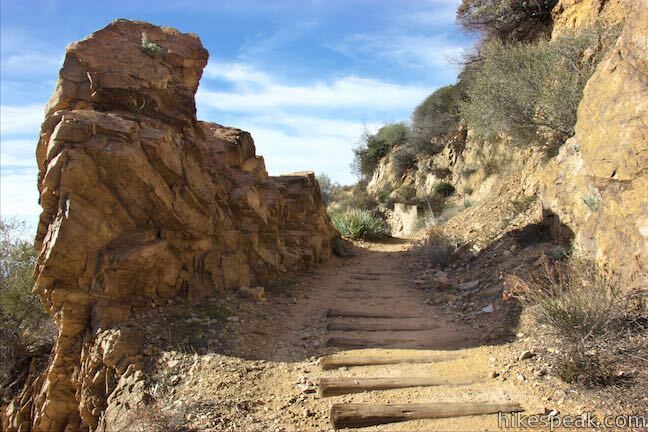 Next to the stone steps where guests would have exited the “White Chariots” on the incline trail, find a single-track heading east into the chaparral. 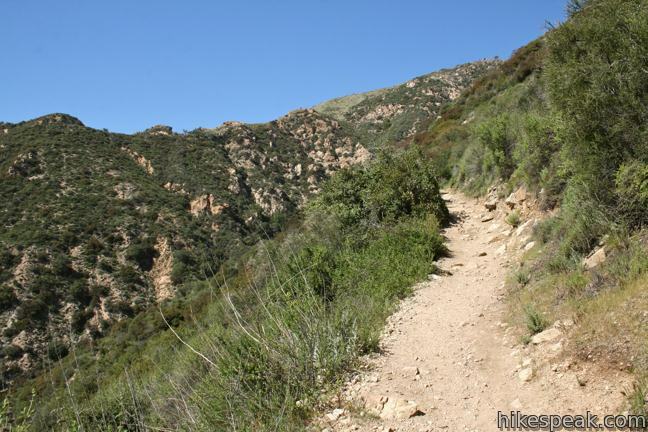 Take this trail, which becomes steep and unmaintained as it drops into Rubio Canyon on a course that overlaps the old tramline. 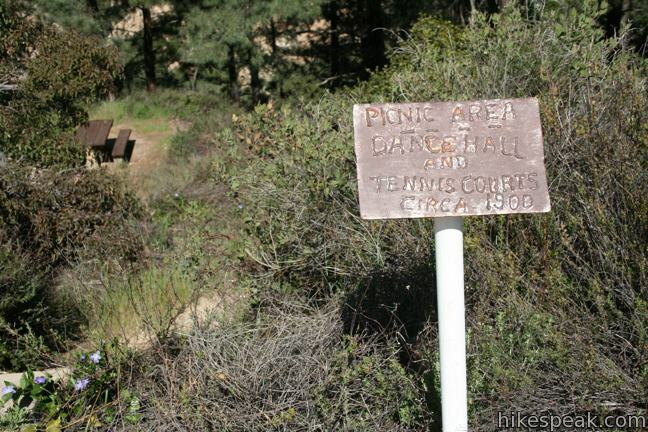 Note: From the picnic area next to the ruins there is a worn single-track heading down into the canyon. This is not the trail you are looking for. 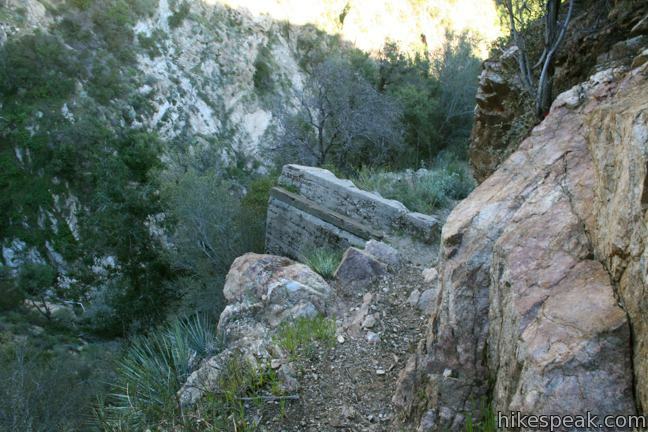 This steep track drops into Rubio Canyon above the Grand Chasm, so without repelling equipment you will be unable to exit Rubio Canyon. 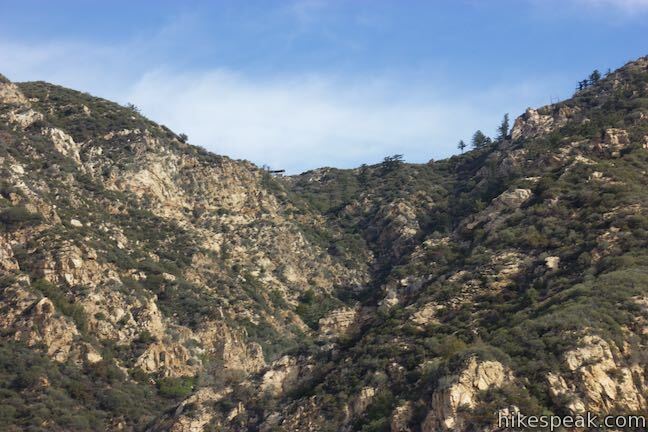 There are a few nice small waterfalls in this rustic upper stretch of the canyon, making it an interesting area to explore, but the hike back up to Echo Mountain is steep and loose. Old Tram Line Trail angles south down the old tramline, dropping 1,100 feet over 1.5 miles. 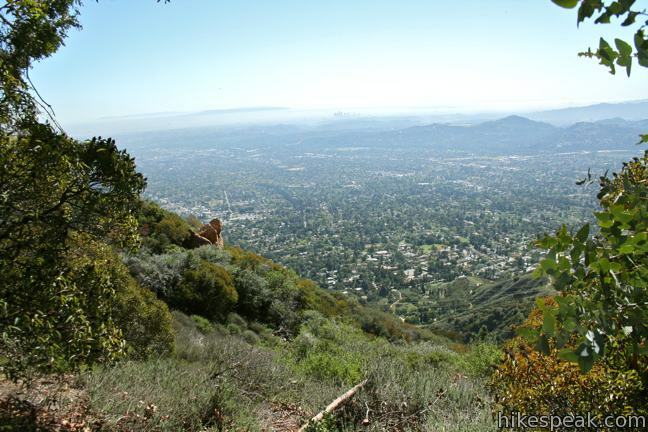 The views are broad, but the trail is steep and unmaintained (definitely tougher if you were trying to go up this way instead of down). 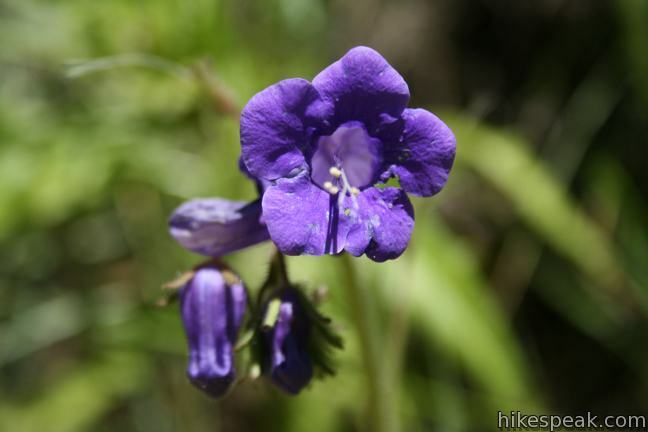 When you reach the canyon floor, turn up the creek and rock-hop for a tenth of a mile to Moss Grotto Falls and Ribbon Rock Falls, a double waterfall in Rubio Canyon. 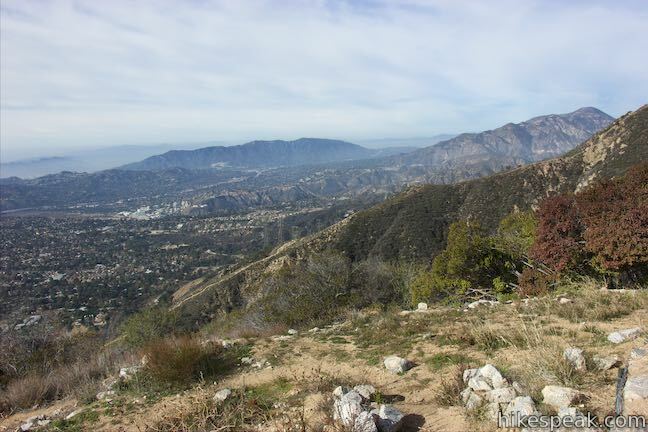 Return to the bottom of Incline Trail and hike down Rubio Canyon Trail for just over half a mile to the trailhead on Rubio Vista Road. 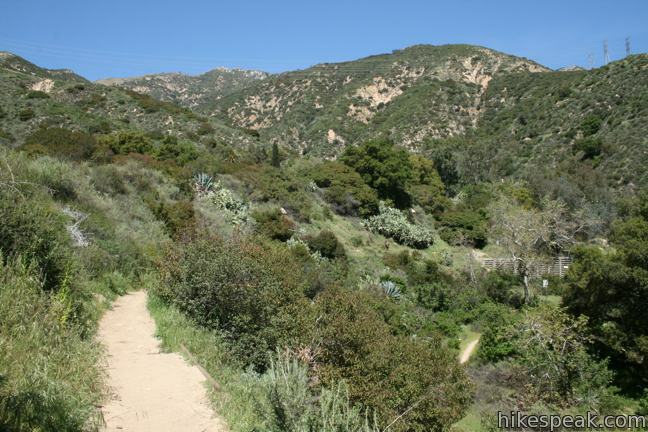 Hike down the road to Rubio Canyon Drive; make a left and a quick right (to stay on Rubio Canyon Drive). 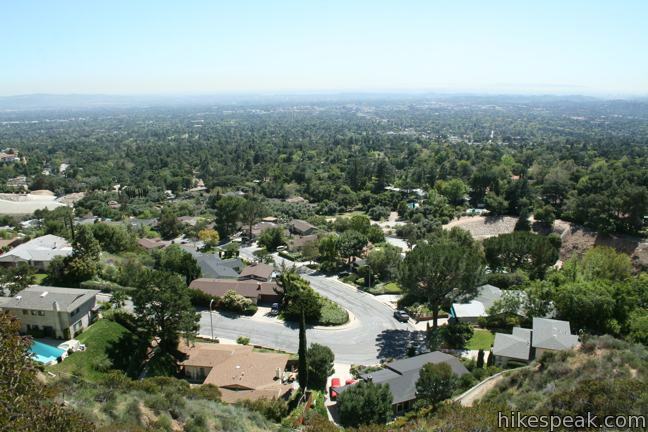 After a hundred feet, turn right onto Altadena Crest Trail and hike east on this dull course through houses and water management ducts to return to the bottom of Sam Merrill Trail. 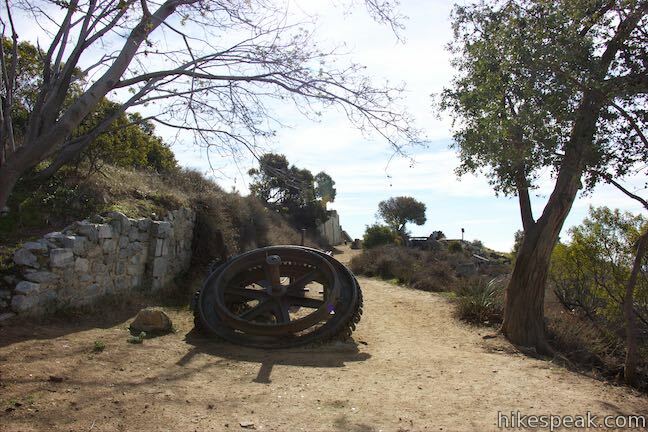 Hike back out to the Cobb Estate Gate to complete the loop. 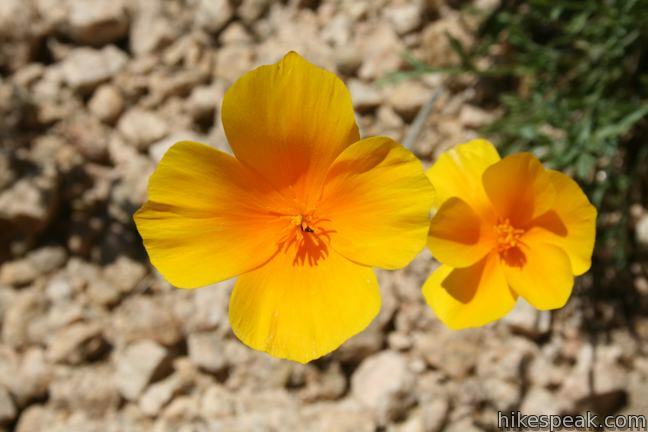 No fee or permit is required to hike Sam Merrill Trail to Echo Mountain. 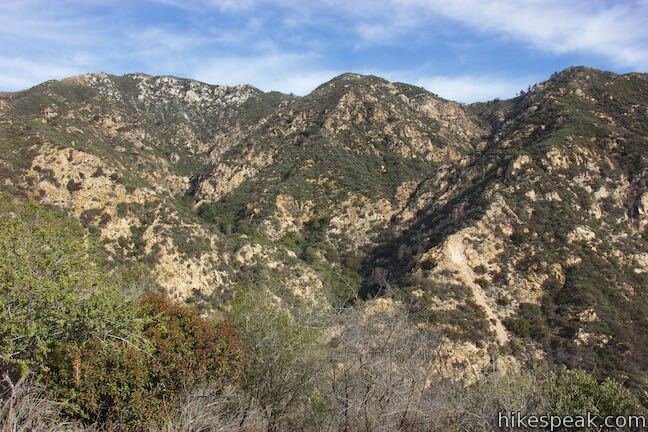 The hike begins just outside the boundaries of Angeles National Forest. Dogs are welcome and bikes are also permitted. 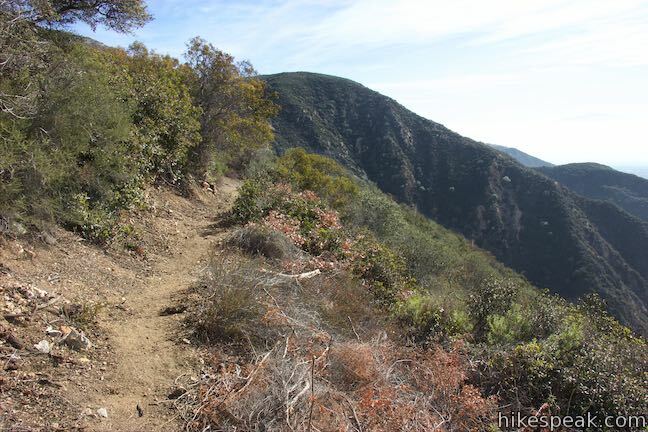 For a slightly longer route to Echo Mountain passing Cape of Good Hope, check out Sunset Ridge Trail and Mount Lowe Road. 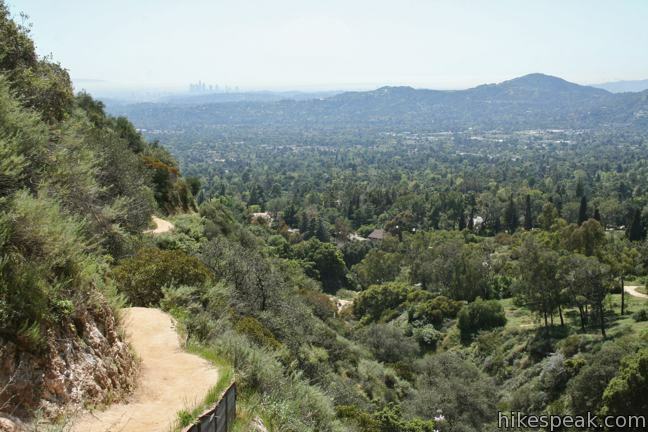 To get to the trailhead: From the 210 Freeway in Pasadena, take exit 26 and head north on Lake Ave. Drive 3.5 miles to the end of the road and find street parking. The trailhead is on the right, just before the road turns sharply to the left and becomes East Loma Alta Drive. These photos were taken in April of 2011 and January of 2016. Click to enlarge. 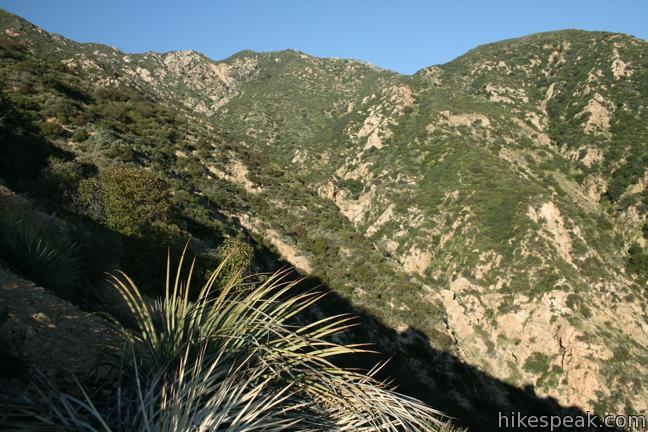 This 6,161 foot peak is also reachable via a 3.2-mile round trip hike from Eaton Saddle. Awesome pictures!!! And I really, really, really enjoyed reading about the history of this place. Thank you very much!!! Are dogs permitted on this trail? 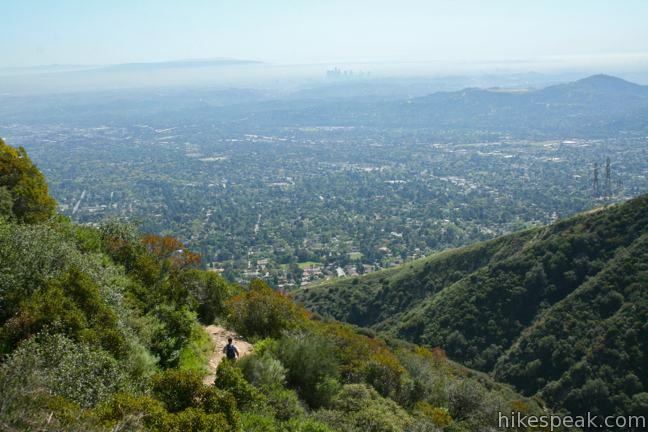 This is indeed a cool hike but it does get crowded on the weekends. 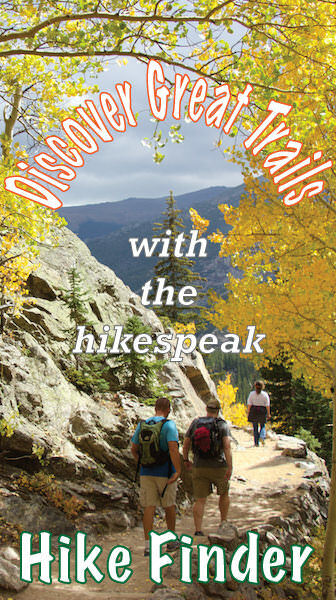 So get started early or prepare to share the trail and meet new friends. Is overnight camping allowed on top? 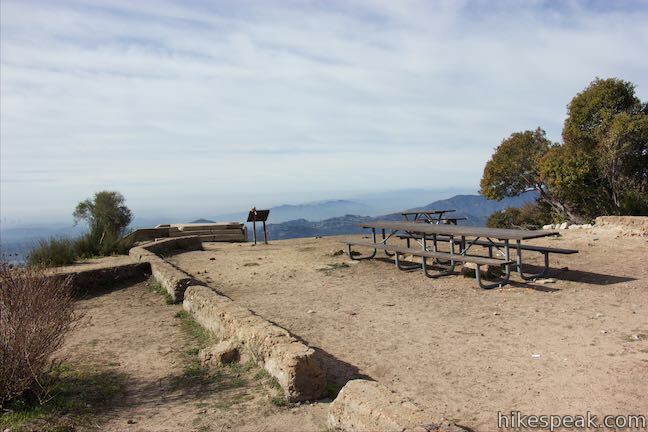 According to the Angeles National Forest website, Mount Lowe Trail Camp is open and has five hike-in sites. 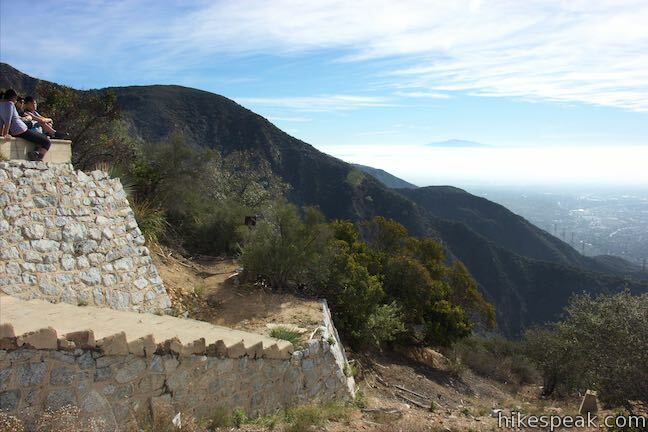 The portion of the trail down from Echo Mountain to the Incline is the upper end of the original Mount Lowe construction trail built in 1892; until the 1930s it was passable all the way from just up canyon of the current Rubio Trailhead to Echo Mountain. After the 30s the middle portion of this trail, generally know as the Old Echo Mountain Trail, collapsed and became impassable. 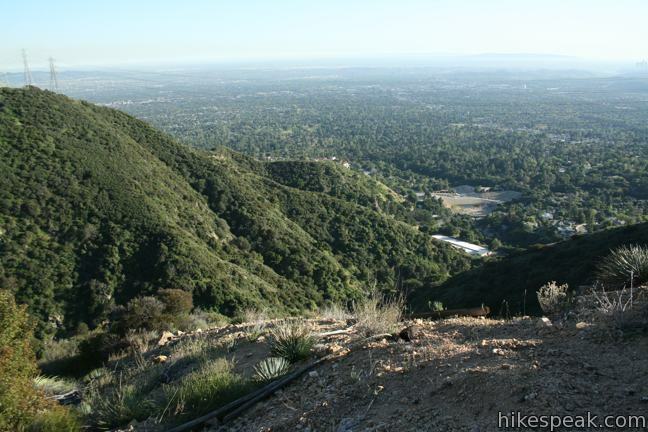 The bottom part of the trail is gradually being restored and is now easily passable [if somewhat steep] from Rubio to a junction with the Sam Merrill Trail just below the SCE towers. 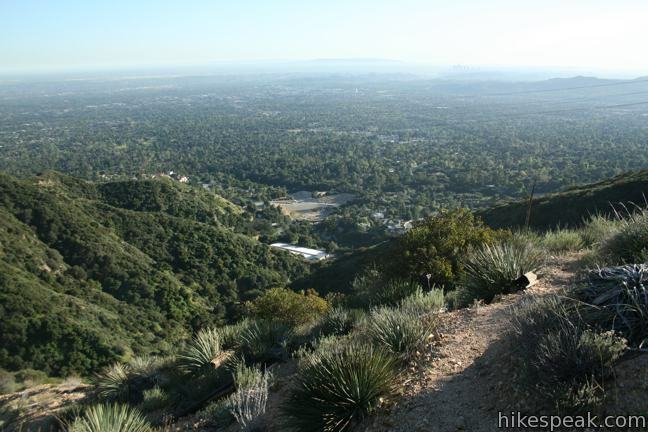 As such it is now possible to do a loop of Rubio Trailhead>Rubio Right of Way Trail> Lower Old Echo Trail [junction about .2 mile above trailhead]>Sam Merrill>Echo Mountain>Upper Old Echo Mountain Trail> Incline Trail> Rubio Right of Way Trail>Rubio Trailhead. 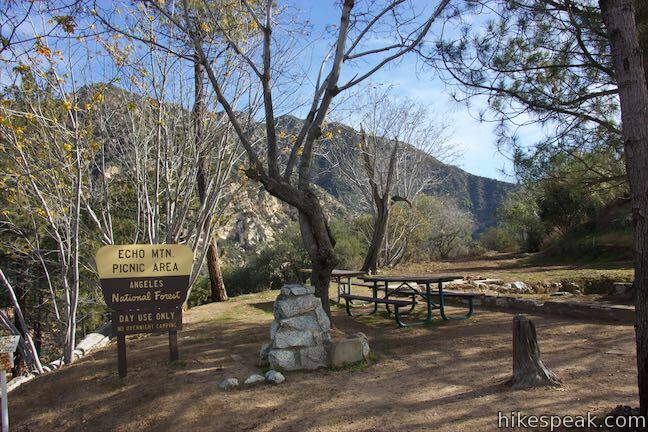 Start early and use Echo Mountain as a good rest stop before continuing on to Inspiration Point. Less people and better wilderness. You won’t regret it! 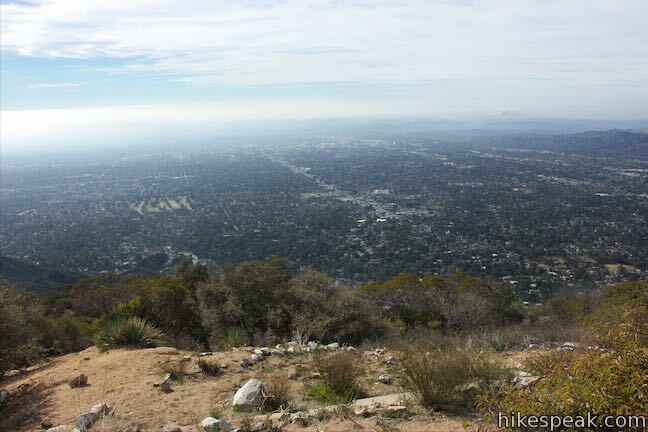 Really decent hike without getting too steep at any point. Bring a lot of water, this isn’t a shady hike. Dogs allowed. Cool ruins! I just wanted to post a quick warning. Hiking up to Echo Mountain today, we saw a total of five snakes on the trail. 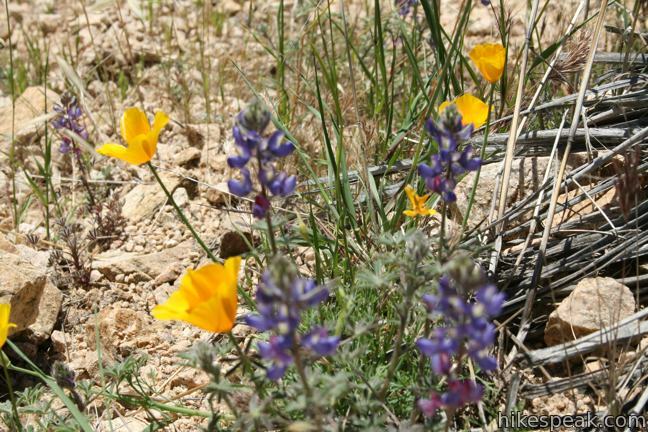 Two of them were rattlesnakes. Luckily, the snake that I accidentally stepped on as it darted down the hill in front of me was not a rattler and did not bite! Is it free parking to hike here? 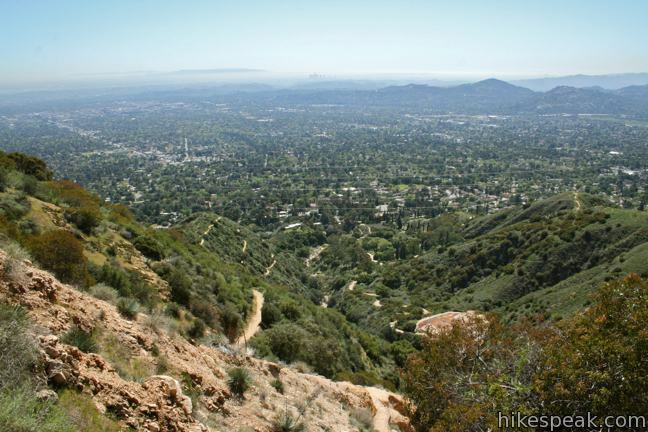 And have anyone hike both trails to get up there? The street parking is free. 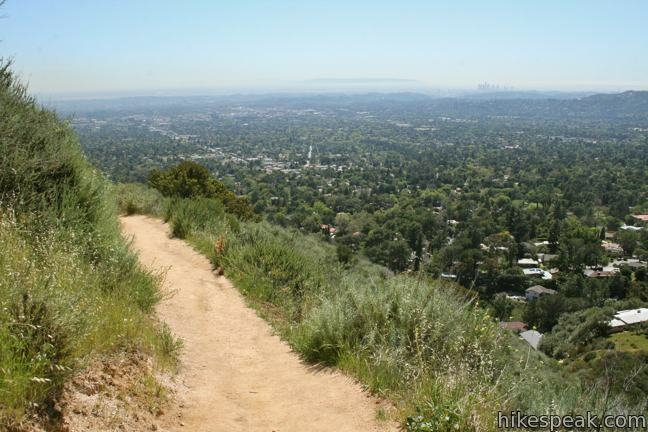 Enjoy the hike! Great hike but you have to get there early if possible before the sun is up. When that sun hits you. You have to work harder and that isn’t fun. 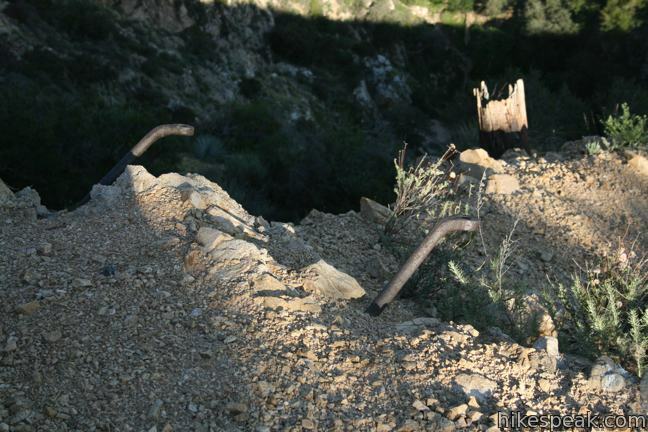 The “old tram line” trail from echo mountain down to rubio canyon has become washed out, and is unmaintained and unsafe. I would avoid it! 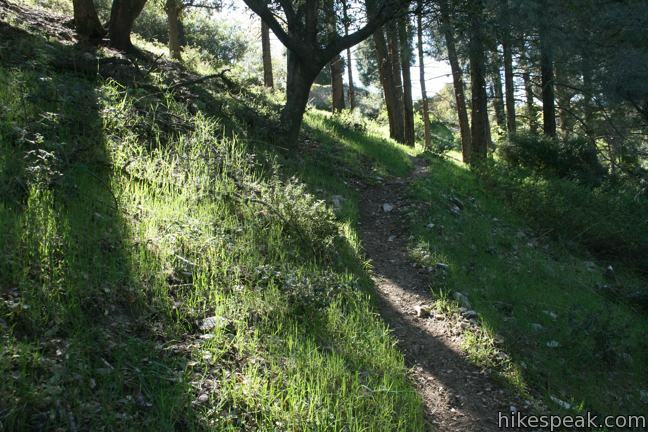 At some points, the trail appears to end, there are many steep slippery cliff edge passes, some portions have collapsed and are nearly impassible, and it is overgrown for long stretches. From the gate at top of Lake to the top of Echo is 14357 feet to the point. I measured the distance with a surveyer wheel.